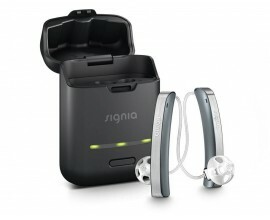 Binaural Directionality II – Locates the most intense speech signal and ensures it is clear and audible. 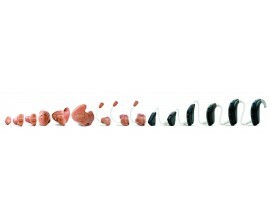 Adjustable Directional Mix Processor – Personalised for the most appropriate mix of awareness and clarity for each individual. 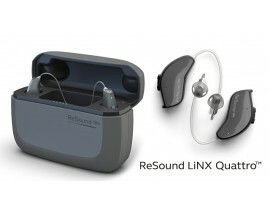 A natural balance of speech clarity and awareness. 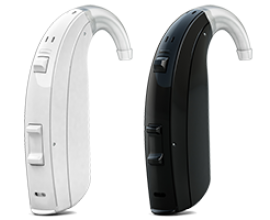 Autoscope Adaptive Directionality – The hearing aids can automatically project a narrow or wide focus depending on whether you are speaking to one or several people in background noise. 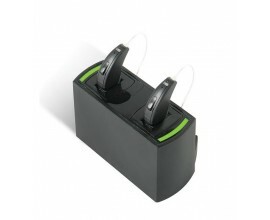 Expansion - Improves sound quality in quiet situations. 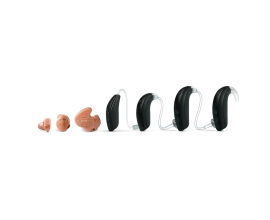 It does this by reducing amplification of microphone noise and other very soft sounds which hearing aid wearers aren’t interested in hearing. 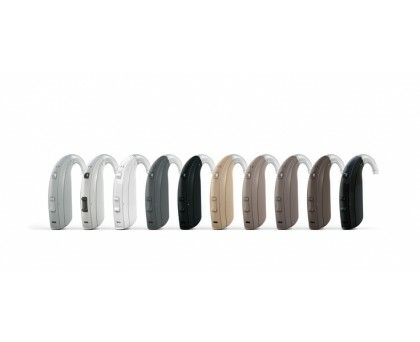 Binaural Fusion – Technology which allows both hearing aids to act as one system. Adjust the volume or change program on one aid and it changes it on both. 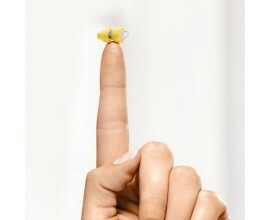 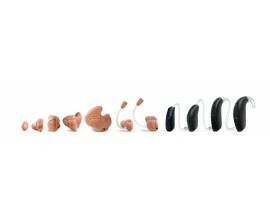 Low Frequency Boost – A setting to help optimise the wearer’s low frequency hearing.